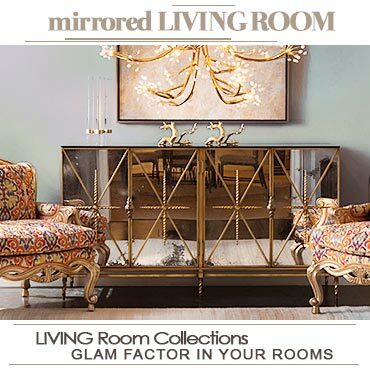 Add a bit of glitz and glamour to your home with elegantly designed and expertly crafted mirrored furniture offered by Luxe Home Philadelphia. 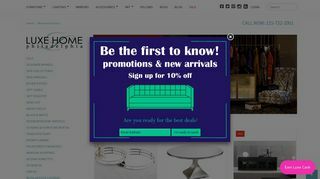 They have thousands of modern and contemporary furniture pieces in stock, sourced from some of the top national and international brands. 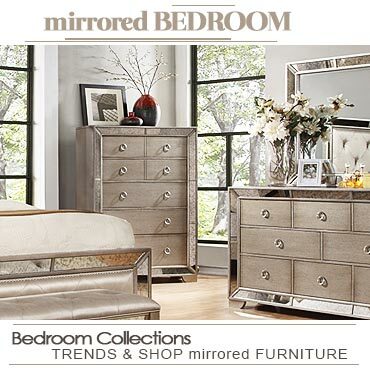 Their mirrored furniture like dressers, chests, side tables, console vanity, etc are available in latest styles and unique shapes to best fit your specific decor needs. Visit them in-store and shop your desired items easily.